A social run and exclusive bouldering session ending with beers and beats. 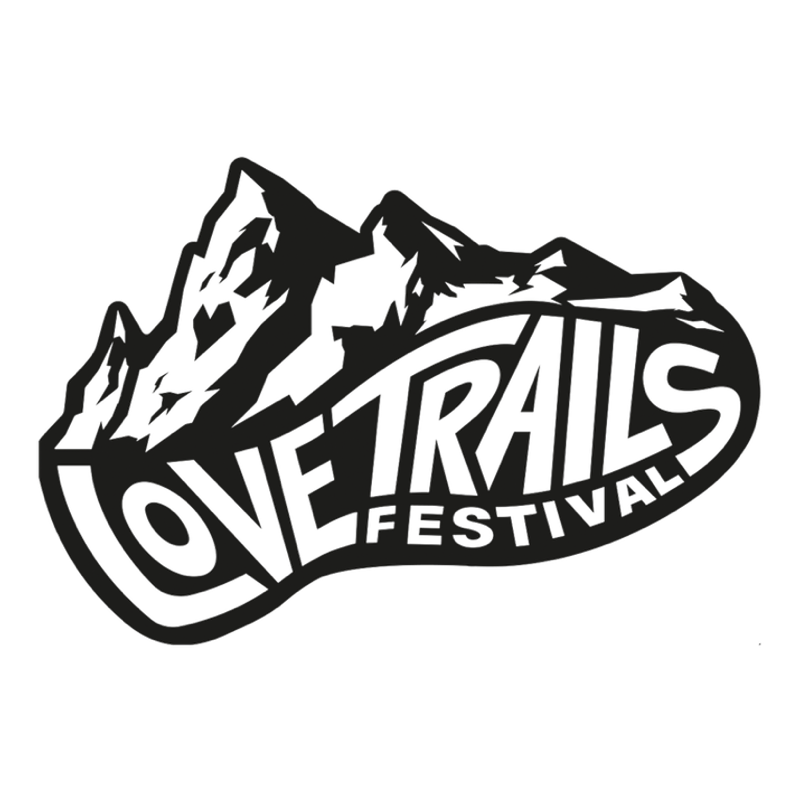 Join the Love Trails Festival community on a Friday night guided 5km run across London, to Hackney Wick Bouldering Project for an exclusive instructed bouldering session and social climb. Sam Pilcher will be bringing you specially curated beats throughout the night, and you'll end the night with a stop by Grow Hackney for some beers. Meet at Shoreditch Park— a 5min walk from Old St—and head out on your run from Shoreditch Park to HWBC. Once you arrive at HWBC, you'll get some instruction from the HWBC Team and start your Social Climbing. For the rest of the evening you'll enjoy beers and food at Grow Hackney.